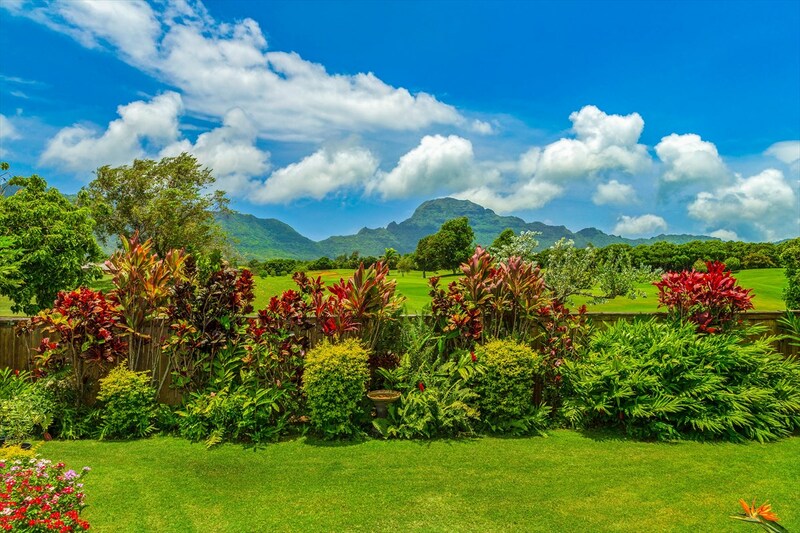 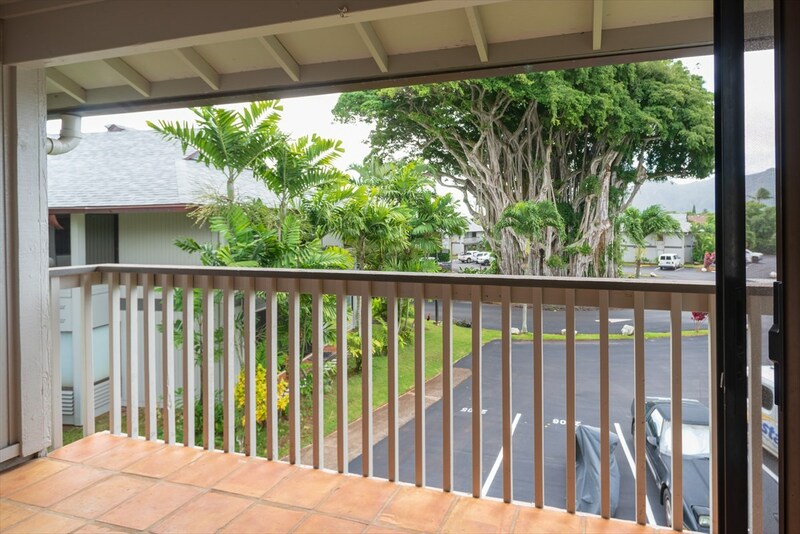 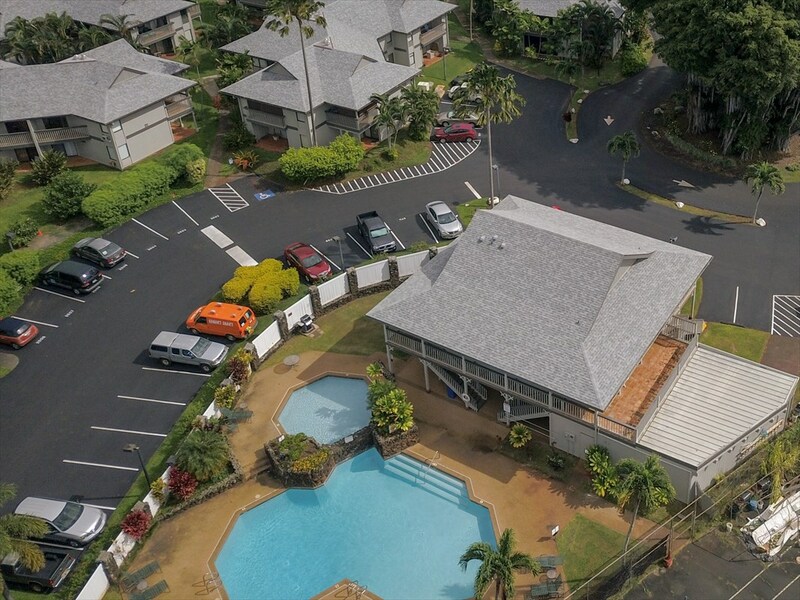 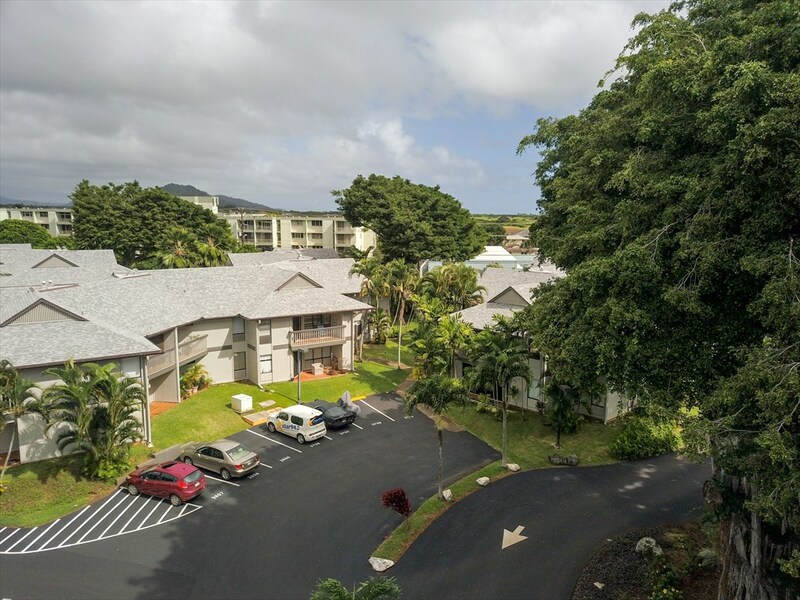 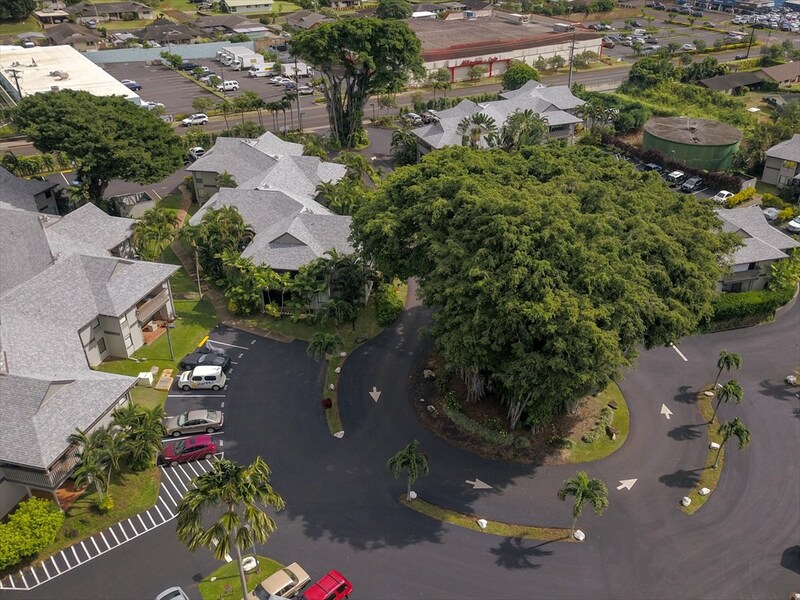 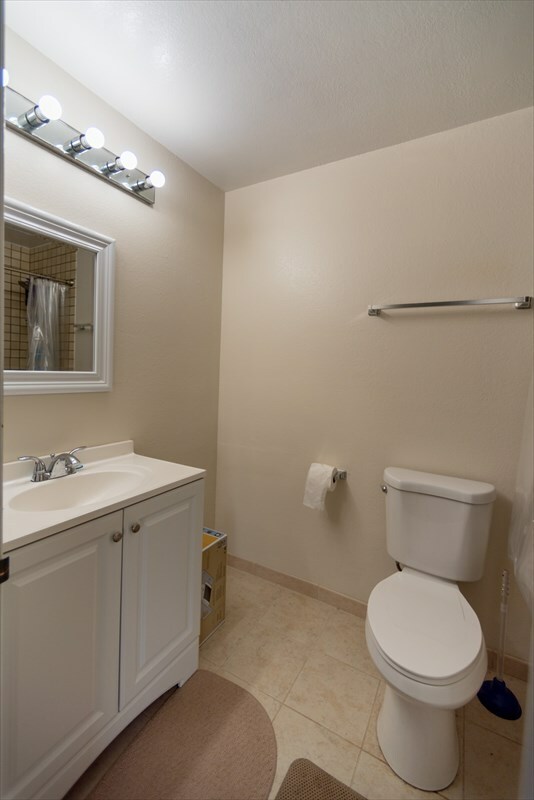 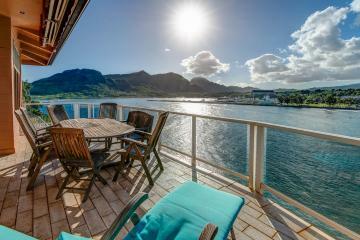 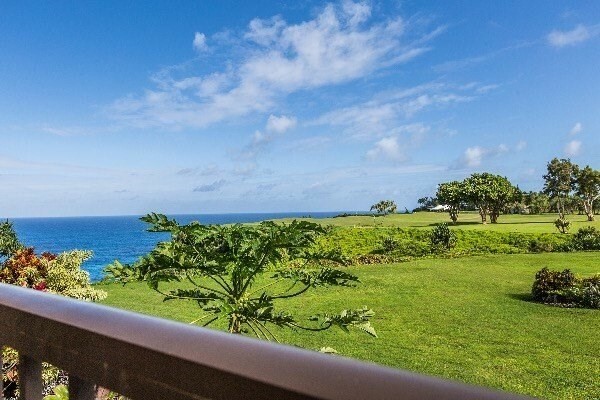 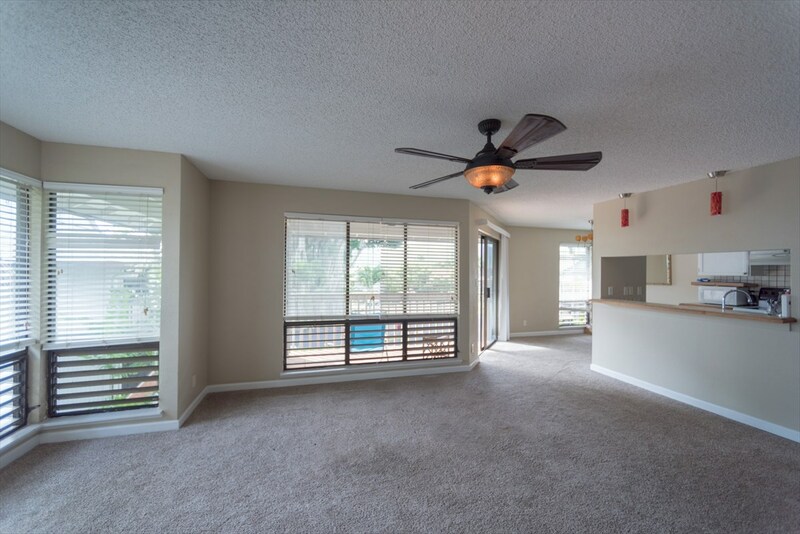 An amazing centrally located 2nd floor unit in Lihue. 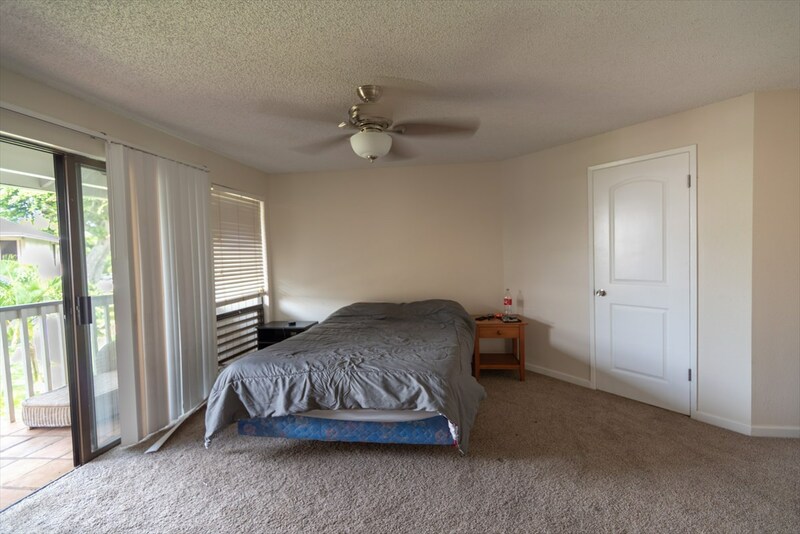 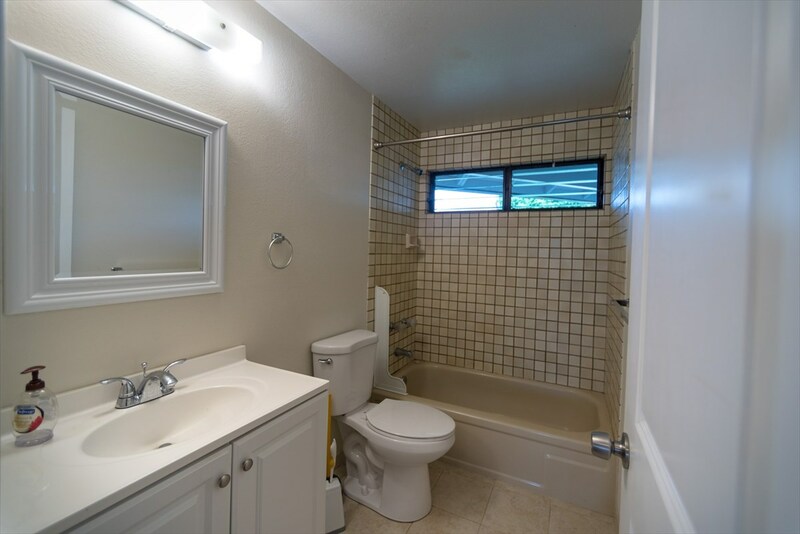 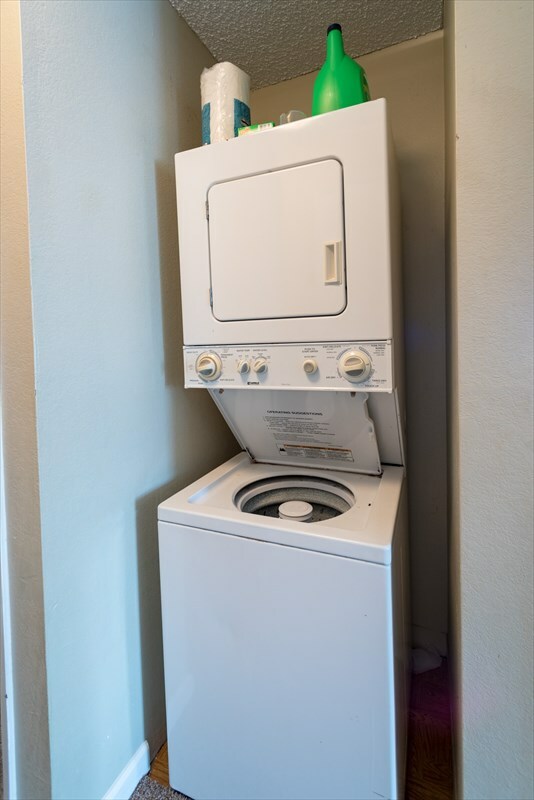 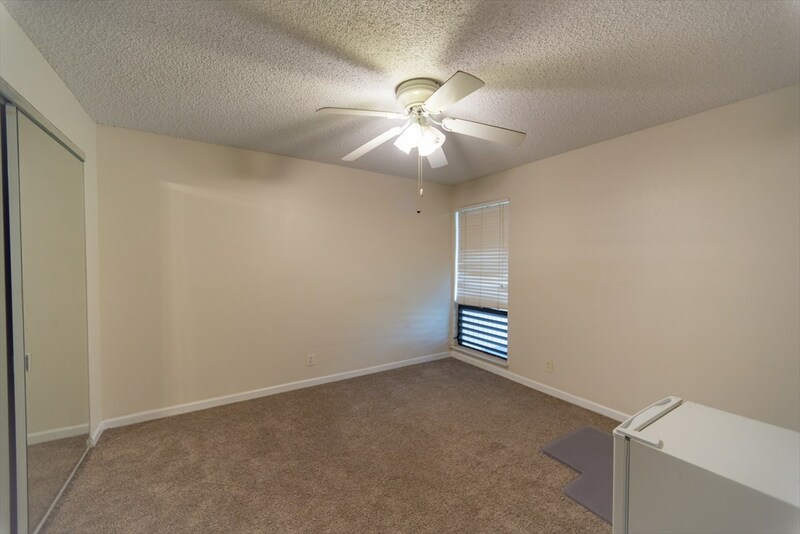 The condo is 2bd 2 ba consisting of approximately 1,050 s ft. New carpet replaced July 2018, and new bathroom floors replaced June 2016. 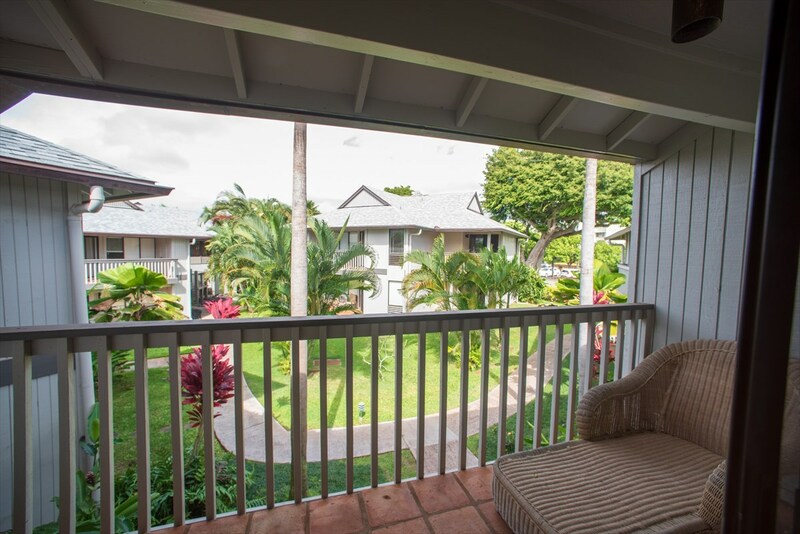 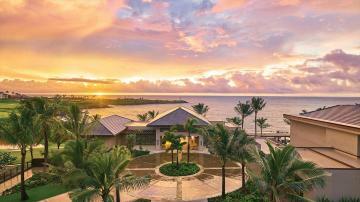 Enjoy every day from your living room lanai with the stunning view of the incredible banyan tree. 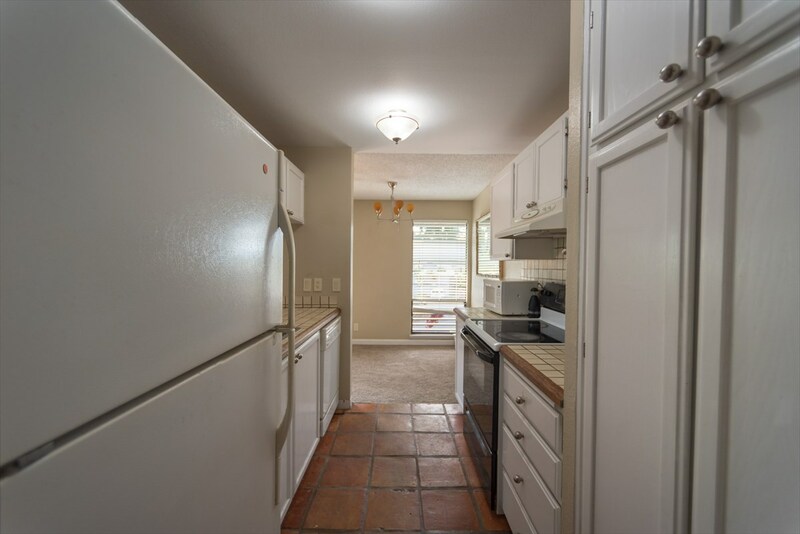 Steps away from the pool, bbq area, and mail room. 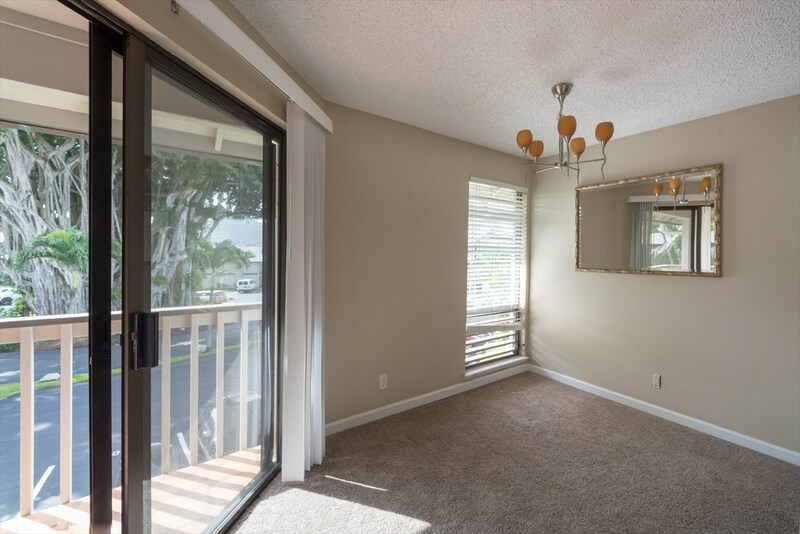 Quite bedroom lanai that is very peaceful. 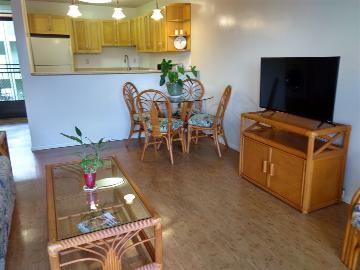 *Shopping - Costco, Kukui Grove Mall, Anchor Cove, Harbor Mall, Walmart, Home Depot, Ace Hardware, Safeway, etc. 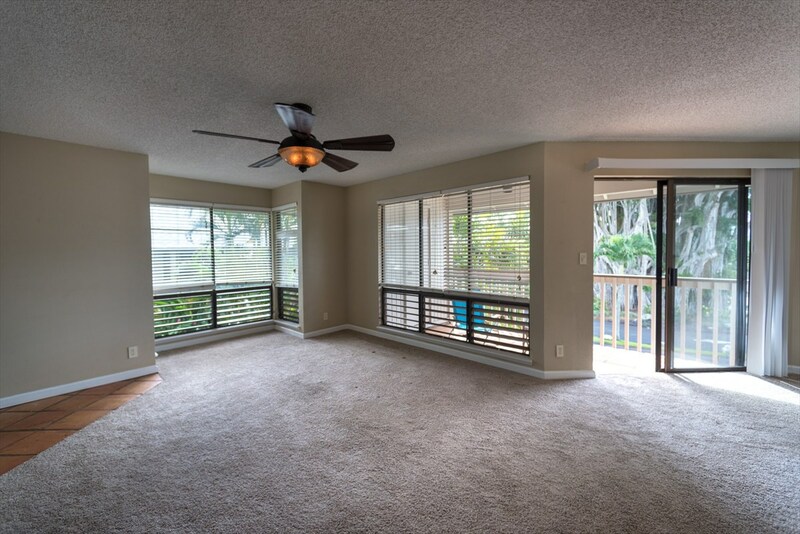 4121 Rice St, 2708, Lihue, HI.